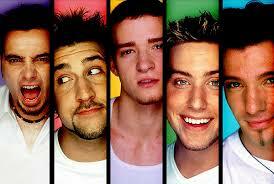 I wonder at what point I will be too old to enjoy a good boy band. 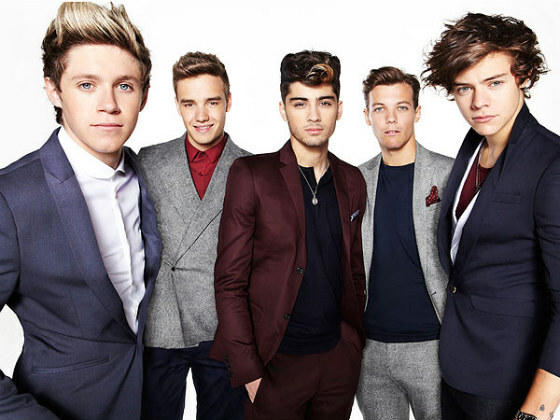 I think, because I’m basically Harry Styles’ age, I can keep being a closet-One Direction fan. (Although, I’m not even that ashamed of it, because I will proclaim to anyone who wants to hear it: I am for sure the ultimate consumer. Everyone likes certain products, brands, bands, whatever, for a reason! Sure, I like to stray from the crowd, but only so far as liking Ryan Adam’s covers of “1989.” Oh gosh.) I just mean, won’t it start to get a little creepy? I also wonder at what point a band that’s been classified as a “boy band” since its inception becomes just…a band. A man band? I don’t know. I don’t think NSYNC or the Backstreet Boys will ever escape that ‘stigma,’ if you will. 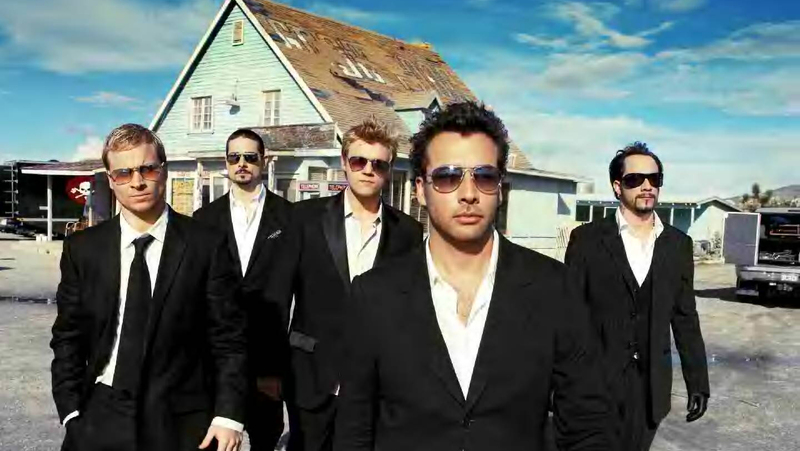 To be fair though, the Backstreet Boys did choose a pretty stagnant name. 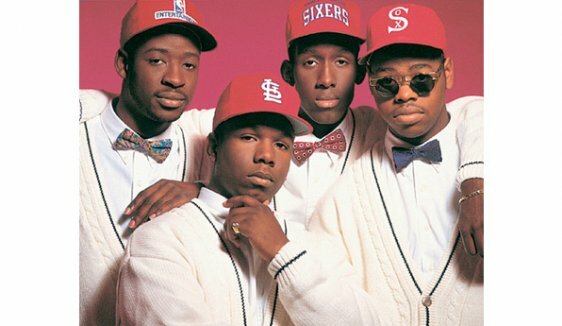 At least Boyz II Men gave themselves the option for evolution. Love today’s!! Laughed out loud for real! What a clever and beautifully written article – loved it! You hit on one of life’s great quandaries.